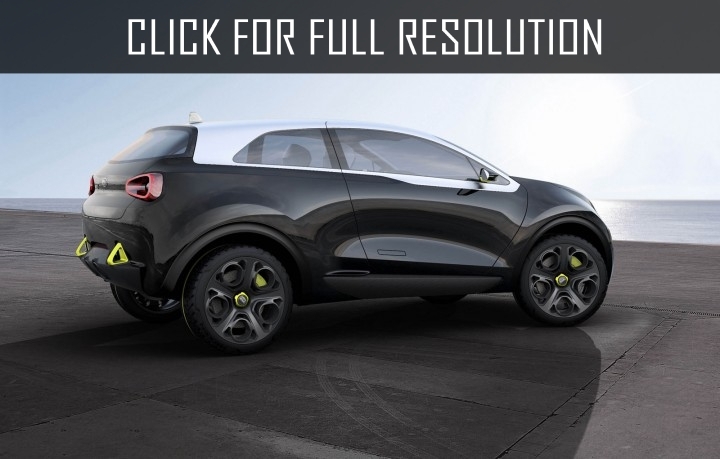 Kia Motors Corporation officially introduced new compact crossover Kia Niro which will be available only in hybrid version. Kia Niro is built on the same platform as Hyundai Ioniq which has recently debuted as hatchback hybrid. With these models, Koreans expect to compete with Toyota Prius. 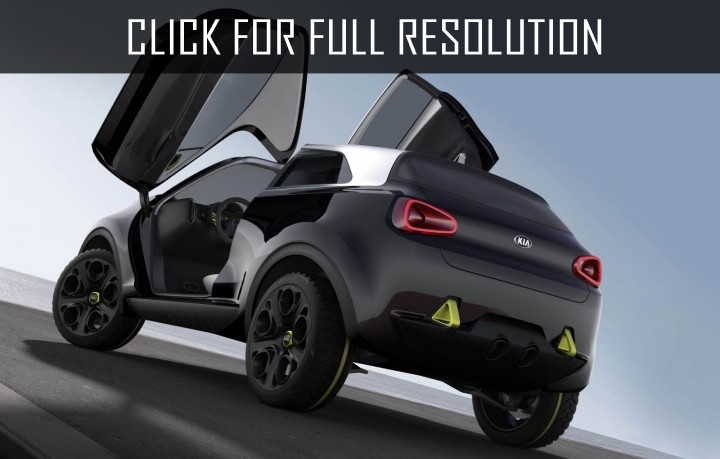 Dimensions of Kia Niro can be compared with new crossover Kia Ceed, but Niro is longer and taller by few inches than the standart hatchback. The model received modern, original design and clearly reminds other cars of the brand. South Koreans equipped new hybrid crossover with 1.6-liter engine rated at 103 horsepower, paired with 6-speed transmission with dual clutch system and an electric motor power of 32 kW. 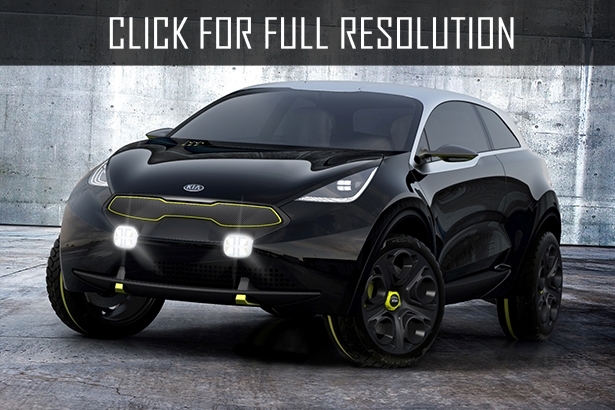 Kia Niro will be produced in Korea and sold at all major markets in America, Europe, and Asia.